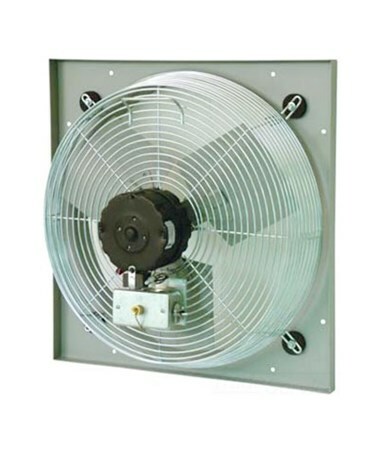 The TPI Venturi-Mounted Direct Drive Exhaust Fan is a dependable exhaust fan that can be used with an external shutter and can be installed from inside the wall. It uses a single-phase, 120-volt permanent split capacitor motor that has a three-speed or two-speed switch. 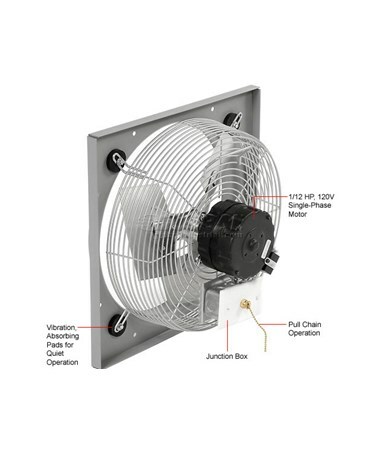 This TPI Venturi-mounted exhaust fan offers a pull chain switch and has a no cord-junction box for direct wiring. Also, it comes with a 1/2-inch rough-in hole size for a hassle-free installation. 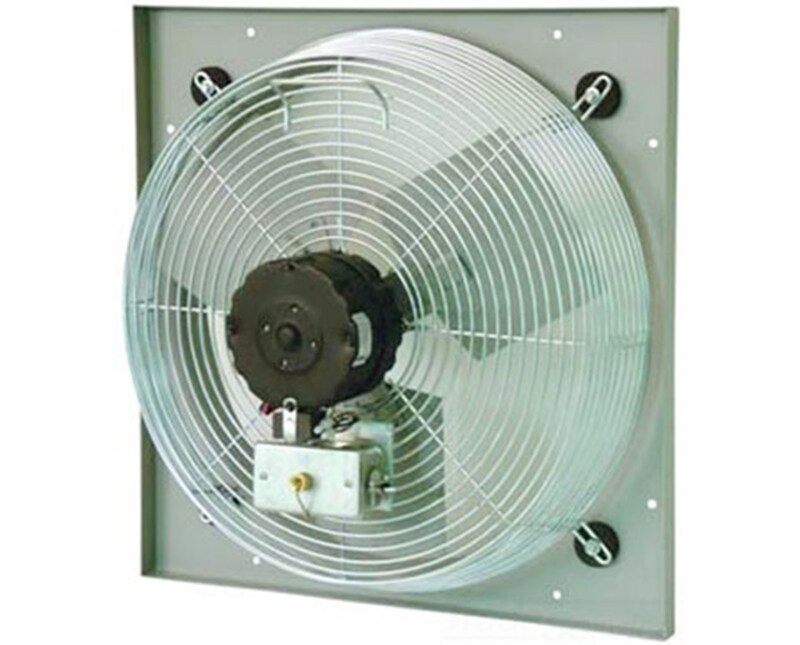 For durability, the TPI direct drive exhaust fan is constructed of an aluminum blade and steel spiral wire guards. As an additional feature, this TPI fan is made in the USA. The TPI Venturi-Mounted Direct Drive Exhaust Fan has eight models of varying sizes and horsepower. Please choose from the drop-down menu above.